Blockstream satellite, a project years in the making, is now enabling cosmic comments in space via the launch of spacebit.live. With just a few satoshis (the smallest unit of Bitcoin), a satellite can spread the word, whatever that word may be, although who reads it is certainly unpredictable, so… calling all occupants of interplanetary space! Anyone out there..? Currently, the concept is still at the experimental stage. 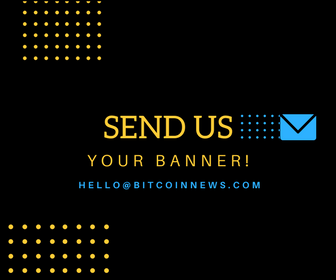 Messages and images can be paid for according to data content; the longer the text, or the inclusion of an image, will up the fee paid via Bitcoin’s developing Lightning Network. How to tune in? The purchase of a simple USD 100 sat receiver should do the job. Messages can be sent through spacebit.live and the Blockstream API. Where is Bitcoin going next?